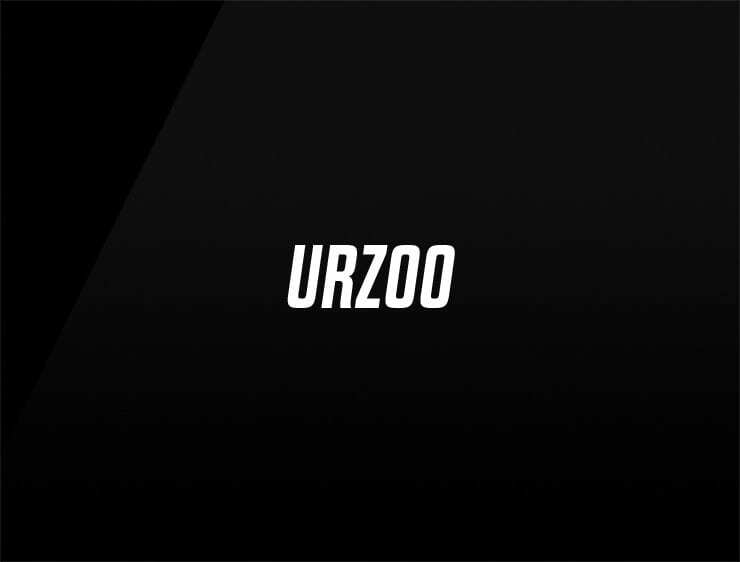 This minimal yet powerful business name ‘Urzoo’ derives from ‘Ursa’, latin for bear, and it also evokes the constellation of stars called the Ursa Major, the “Great Bear”. Possible fits: Cloud service. A web hosting / server company. A hardware company. A gardening tools business.